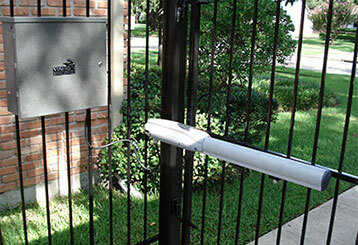 Servicing automatic gate systems is what our company specializes in. If your electric opener stopped working, the hinges broke or you're looking to install a new intercom system, our team will be happy to help. Is rot slowly disintegrating your wooden gate? Is a hinge welding failure causing your wrought iron to sag? 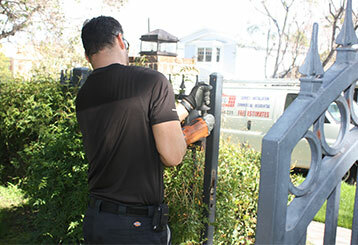 Then you need the help of one of our experienced gate repair technicians, click here! It's easy to take for granted just how important your gate opener is until it breaks down. Discover how we can help you, click here! 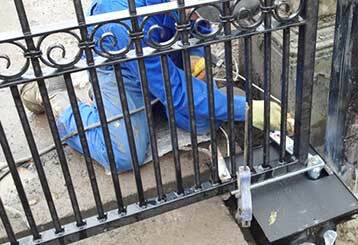 New gate installations can be complex, especially when working with the latest makes and models. Luckily, our experienced technicians are at your service! Learn more, click here! 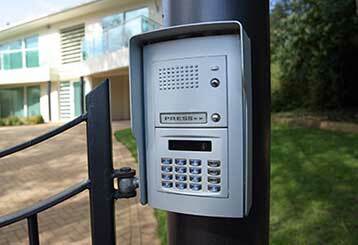 An intercom system makes your driveway gate that much more convenient and useful. Our team provides repair and installation of these phone entry systems. Read our service page to learn more. 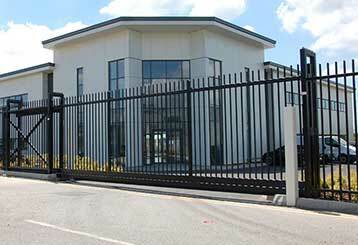 Our company offers solutions for problems with the automatic gate system of any type of business. Whether you have a malfunctioning opener or a faulty intercom system, our technicians can help - click here to learn more. 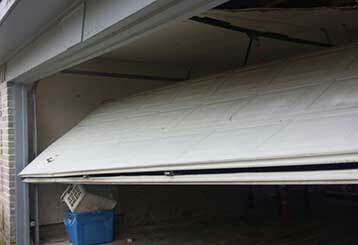 Did your garage door suddenly stop working? Is something wrong with its opener or any of its hardware parts? Rest assured that our professionals can handle it. Learn more here.